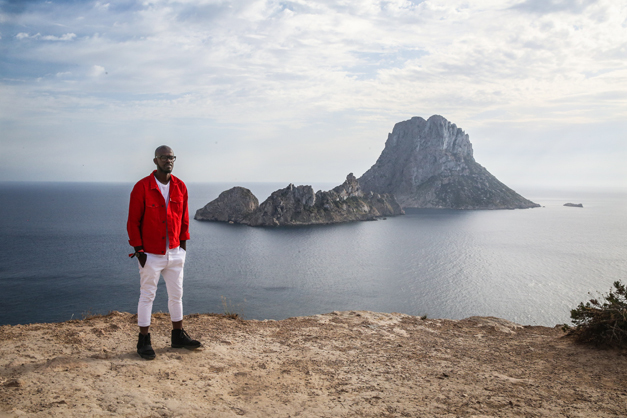 Here at DJ Mag HQ, there’s nothing we love more than a cheeky trip to the White Isle. We love it so much we’ve been running our own seasonal print magazine on the island for the last two decades, covering all the best clubs, DJs and parties over the summer. 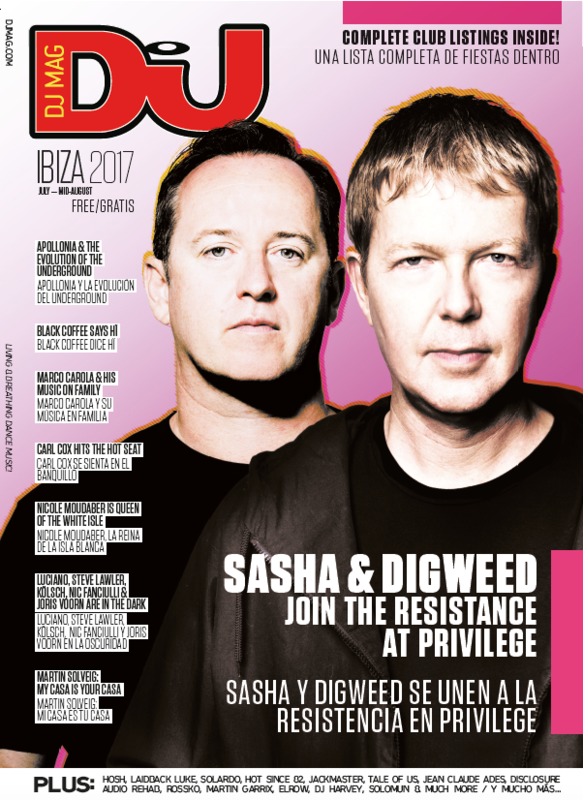 We split our coverage of Ibiza into two issues each year, with legendary UK duo Sasha and John Digweed fronting the cover of our first 2017 issue. There’s also complete club listings inside, plus a breakdown of the best beaches, restaurants and bars to check out. 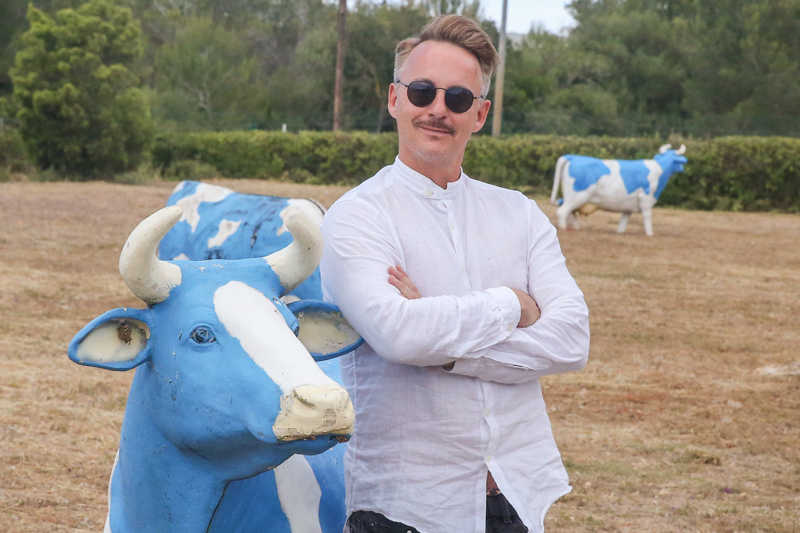 Editoral-wise there's loads of chats with the coolest cats on the island, think: Nicole Moudaber, Black Coffee, Hot Since 82, Carl Cox, Marco Carola and stacks more! 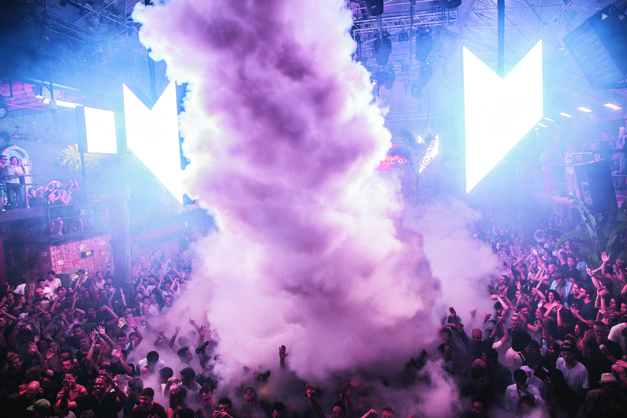 Made up of frontman Marco Carola, a slew of hotter-than-hot DJs — including Paco Osuna, Leon and Joey Daniel — and a strong behind-the-scenes crew of partners and pals, Music On is a total family affair. Find out more about how they make it work! 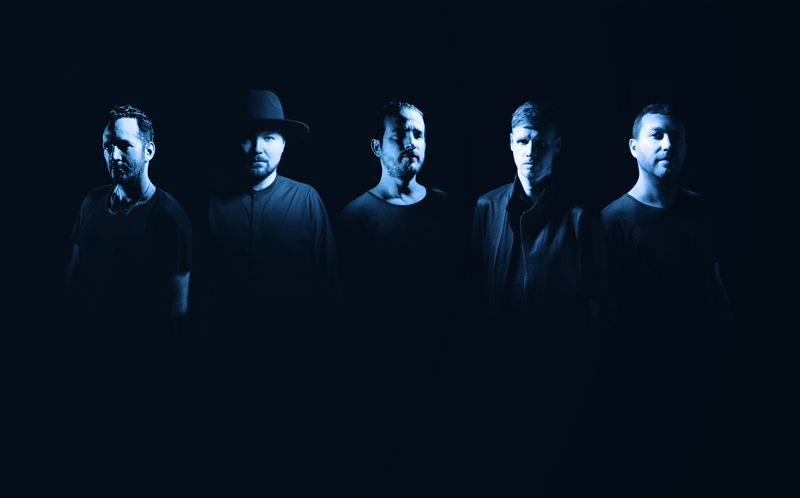 We meet the all-star cast of In The Dark — Nic Fanciulli, Kölsch, Luciano, Joris Voorn and Steve Lawler — who’ll be taking over Hi Ibiza’s two levels for a whopping 17 nights this season. MARTIN SOLVEIG SAYS MY CASA IS YOUR CASA! 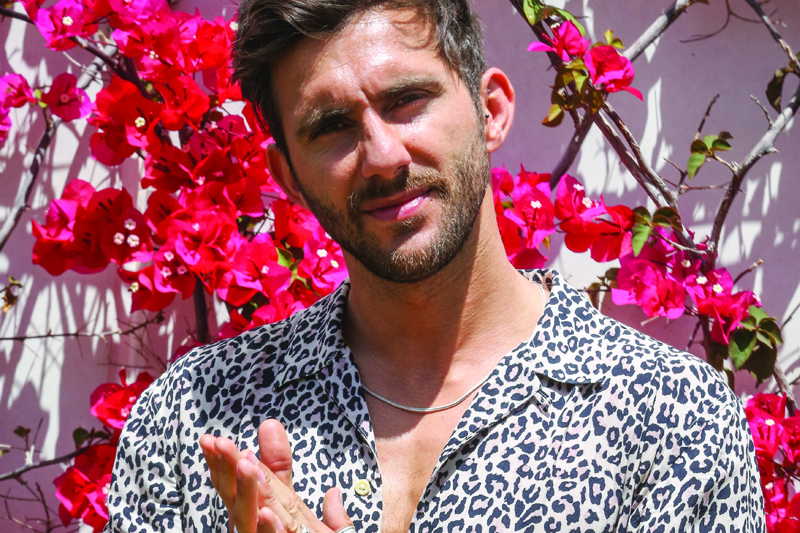 We meet up with Jean Claude Ades — head honcho of swanky rave-up Be Crazy at Talamanca’s Lio nightclub — for a day of high-end shopping and insider information about the island’s top retail hot spots. Shopaholics, this one’s for you! 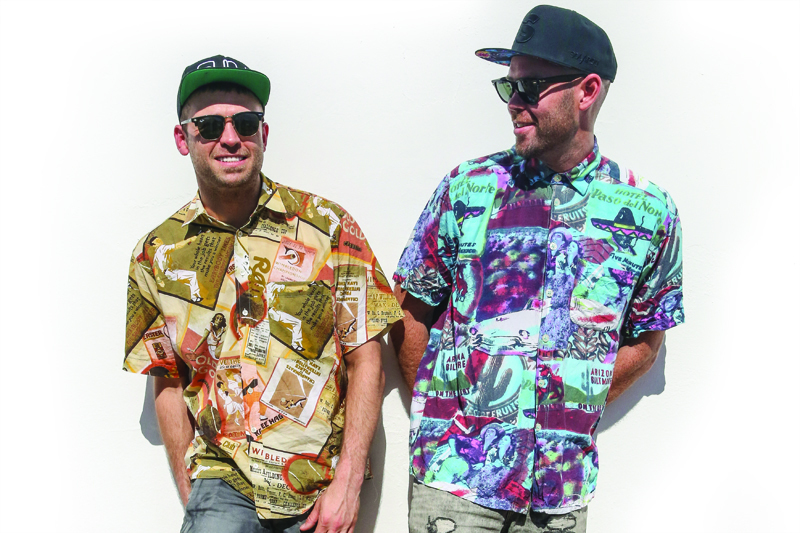 *DJ Mag Ibiza issue one featuring Sasha and John Digweed is on the island now. Photographs by Gemma Paker. 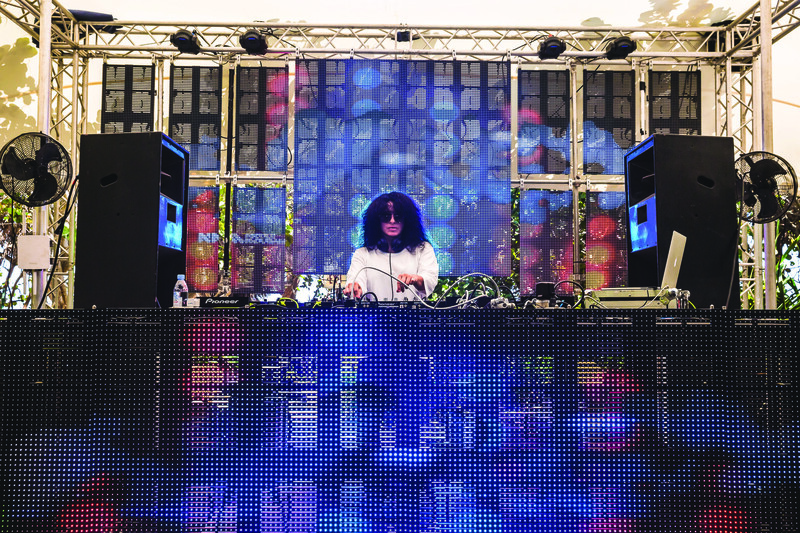 Charlotte Lucy Cijffers is DJ Mag's digital and Ibiza editor. She spends most of her time scheduling Facebook memes and avoiding after-parties in Ibiza — follow her on Twitter here.